We have heard and read many stories of partition and sufferings, faced by not only Muslims but Hindus and Sikhs were also the victims of unbearable circumstances at that time. Another common thing they did was the struggle for freedom from British rule. But it is the more disappointing thing that still after more than half century both nations do not tolerate each other and always try to beat each other time to time. The main conflict between both countries is Kashmir issue. The only aim of India is to become the superpower. No doubt, it is their right to become a dominant state but it is really awful, to get power, by disrespecting the wishes and rights of neighbor and occupied nation. 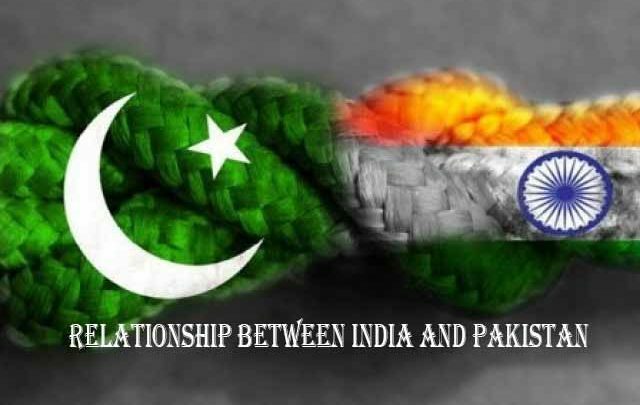 Pakistan has always tried to improve the relationship with India sincerely but the response is always disappointing. Indian Government does not respect the rights of Muslims of Kashmir instead they want to rule over them, consequently, on daily bases, we hear the news of cruelties done by Indian rulers. Another main conflict between both countries is the good Pak-China relationship. India is against the economic progress of Pakistan with the help of China, because they believe that it is against the interest of Indian progress. 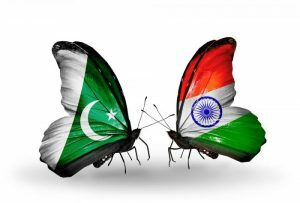 Pakistan believes in peaceful coexistence, but Indian always tries to create hurdles and issues to prove them dominate the nation of Pakistan. It proves that their main aim is not peace and friendship between neighboring countries but like selfish state Indian government go only with their own personal interests. It is really painful that instead of enjoying the technologically advanced era and to work mutually for the nation, both countries are still busy in the war-like situations. Border situation of both sides are really panic and miserable. There is a dire need of showing the flexibility for each other. 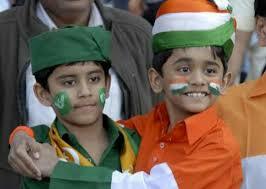 It is quite strange that despite so many conflicts, common people of both nations have mix feelings for each other. People of Pakistan like to watch Indian Movies and songs and Indians also enjoy the ghazels and dramas of Pakistani media. It is really something love-hate relationship. Both nations have spent centuries with each other that is why their traditions and lifestyle are very much similar. Still, it is possible that both nations forget their personal interests and start work for humanity and prosperity. For this, the first step is to stop instilling the negative image of each other, in the minds of our generations. Secondly, it is difficult to accept the mistakes and sacrifice the personal interests, but not possible. So it would be better to forget hostility and behave like caring neighbors. It is a wish of the common man of both states because in both situations the common man gets affected.